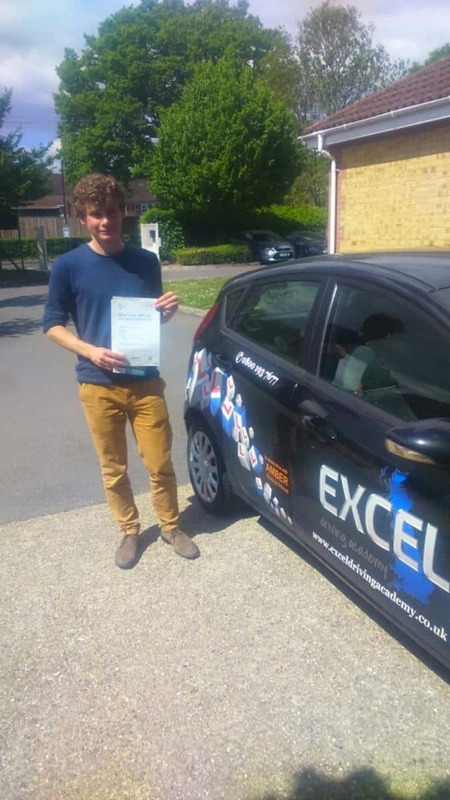 I.O.W & Excel produce a flourish of test passes. 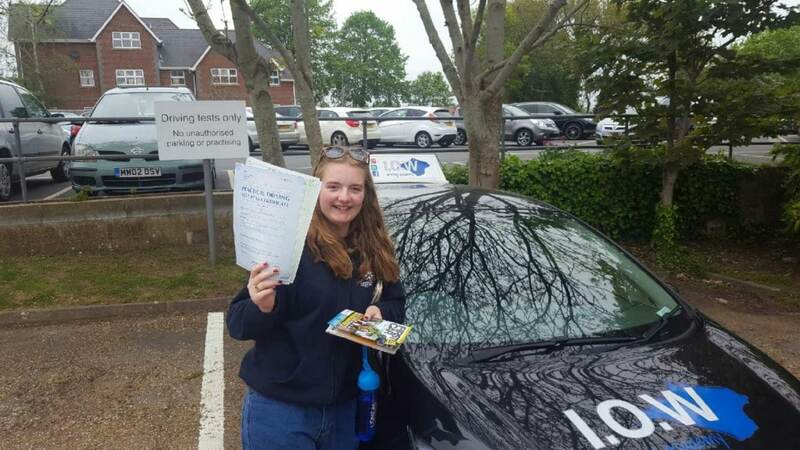 CONGRATULATIONS to Isabella Barclay who passed her driving test today Thurs 4th May 2017 with 3 driver errors. 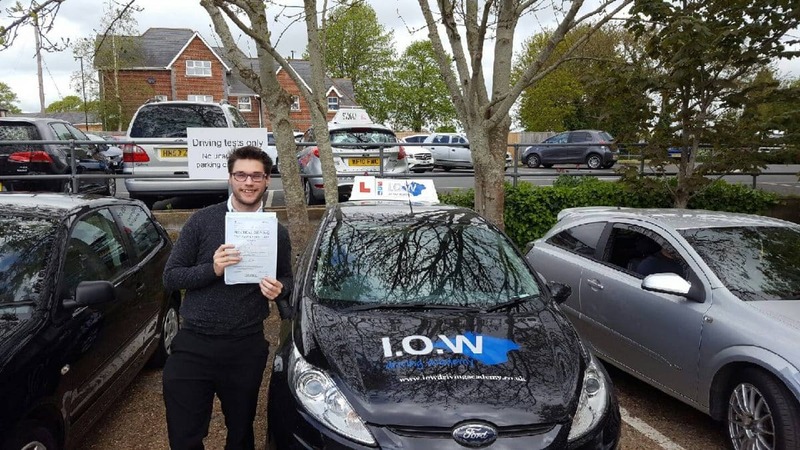 CONGRATULATIONS to Jj Marie on passing his driving test today, Fri 5th May 2017 at his first attempt with only 4 minor driver faults at Maybush, Southampton. 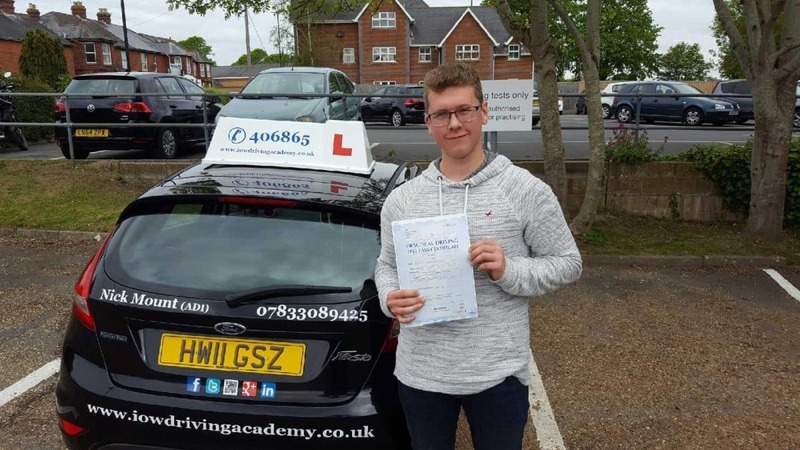 CONGRATULATIONS to Jacob Redstone for passing his driving test today, Fri 5th May 2017 at his first attempt with only 1 driver fault. CONGRATULATIONS to Megan Nicholson on passing her driving test today, Mon 8th May 2017 at her first attempt with only 4 driver faults. This was a great drive today Megan, you showed a high level of safe driving and deserved your pass. 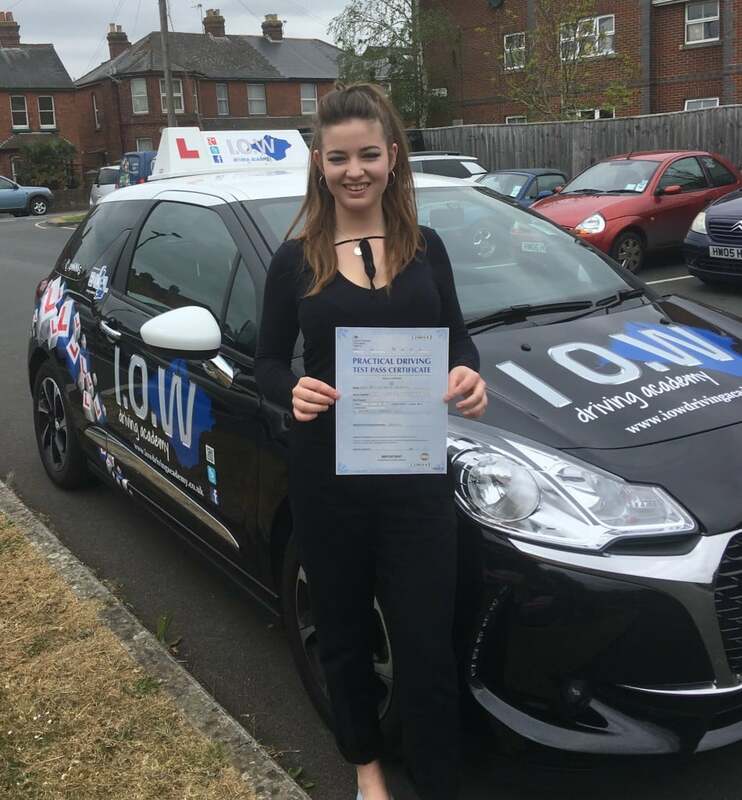 CONGRATULATIONS to Jess Griffiths on passing her driving test today, Tues 9th May 2017 at her first attempt with only 2 driver faults. 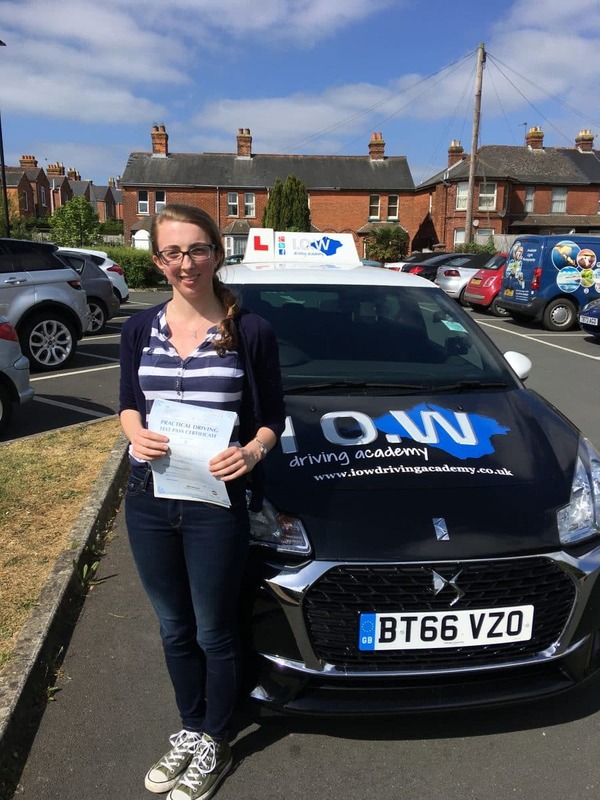 Well Done Jess, you managed to keep those nerves under control and drove very safely. I look forward to your Pass Plus in the near future. This was a great result. 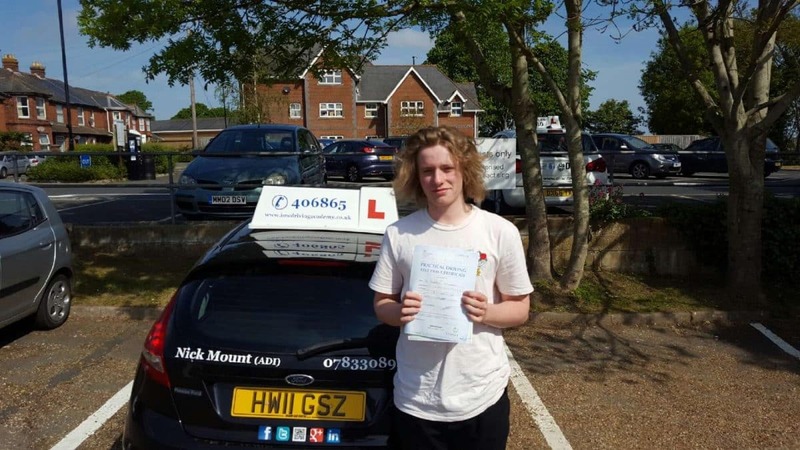 CONGRATULATIONS to Freddie Kitzmann for passing his driving test today, Weds 10th May 2017 with only 2 driver errors.